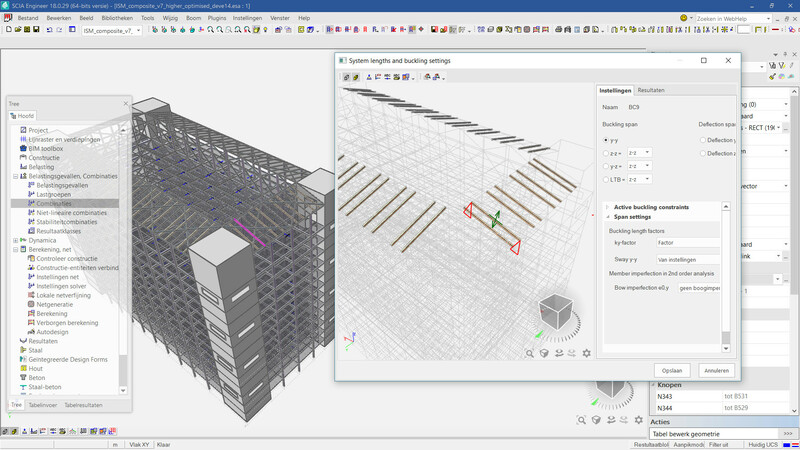 SCIA Engineer 18 and 18.1 move the software to the next level in terms of usability, material design and interoperability. 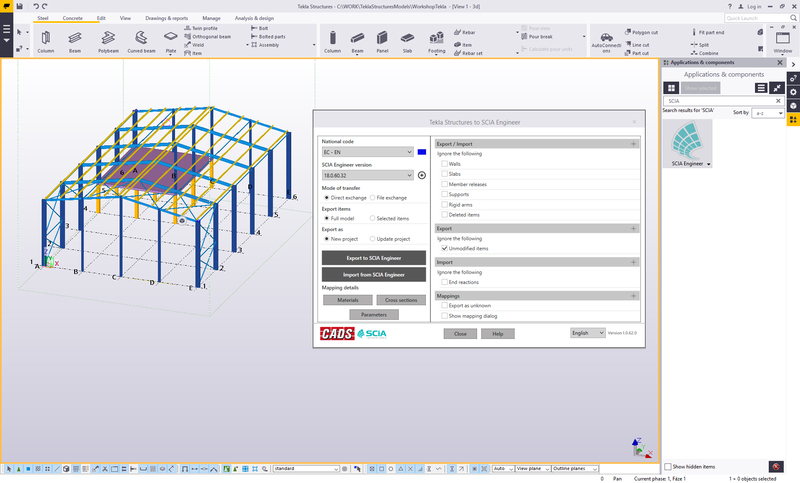 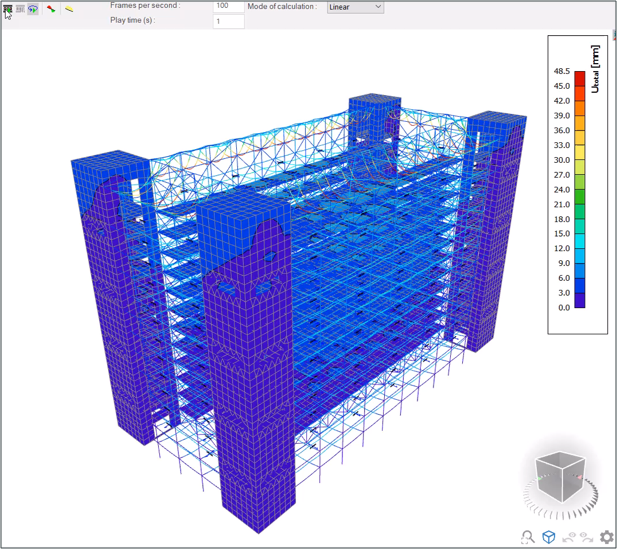 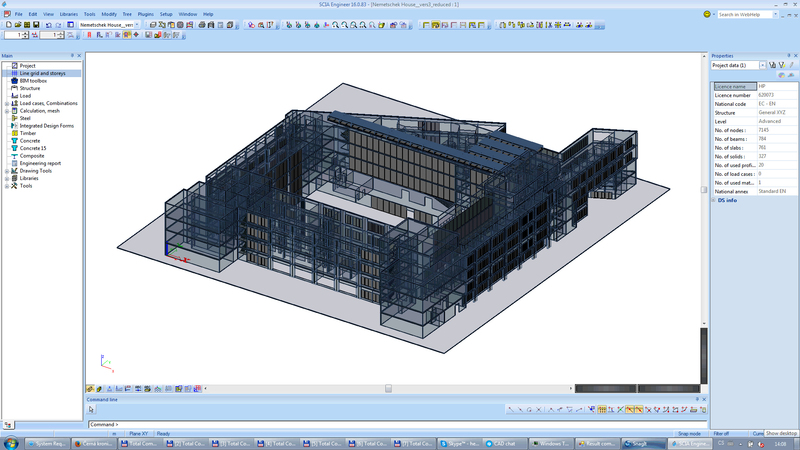 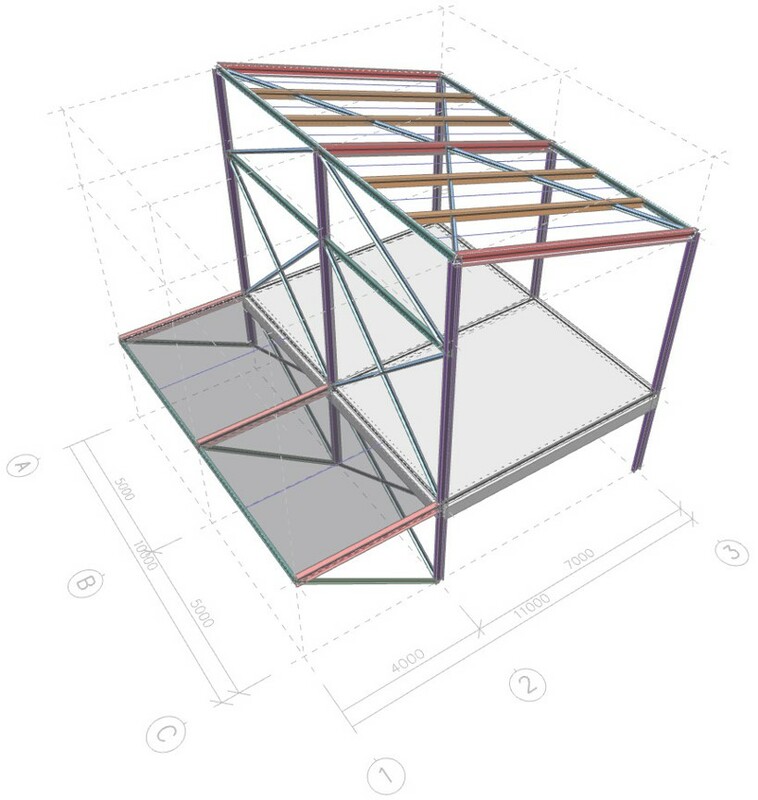 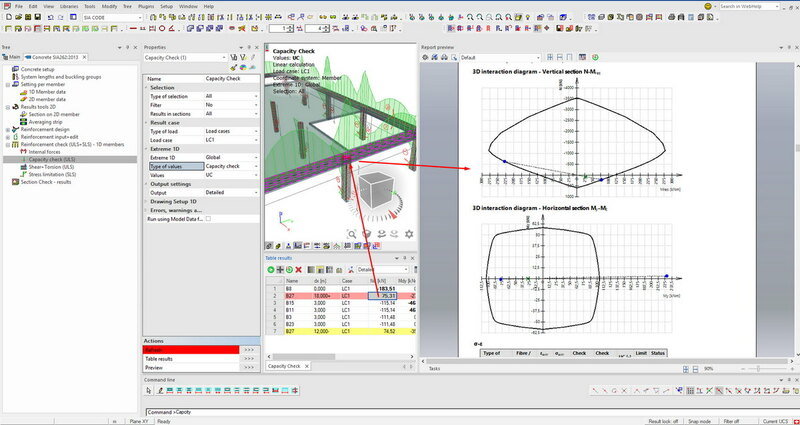 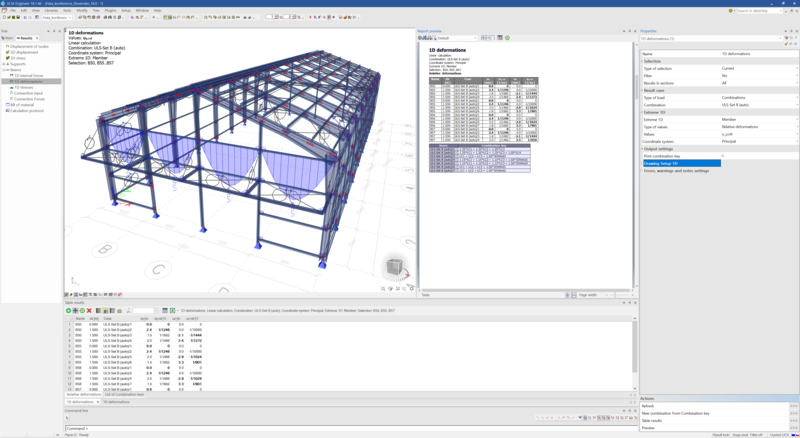 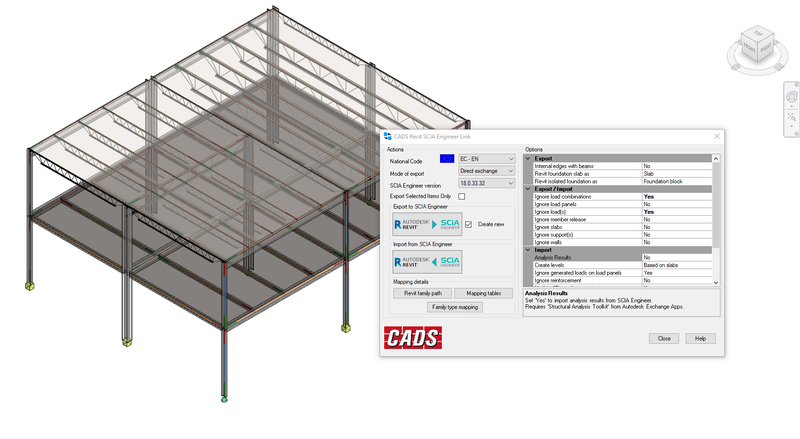 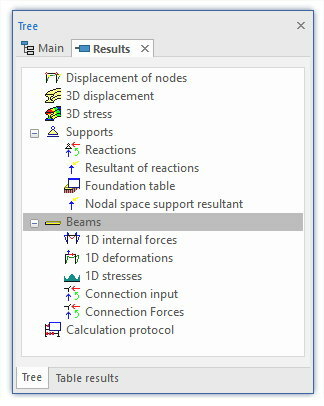 We have enhanced usability with streamlined basic operations and more automatic workflows, improved integration into BIM workflows with upgraded Revit and Tekla links, a new IFC4 interface and added new design capabilities for advanced materials and construction systems. 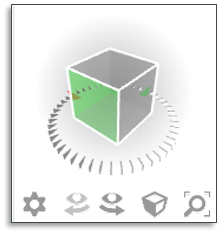 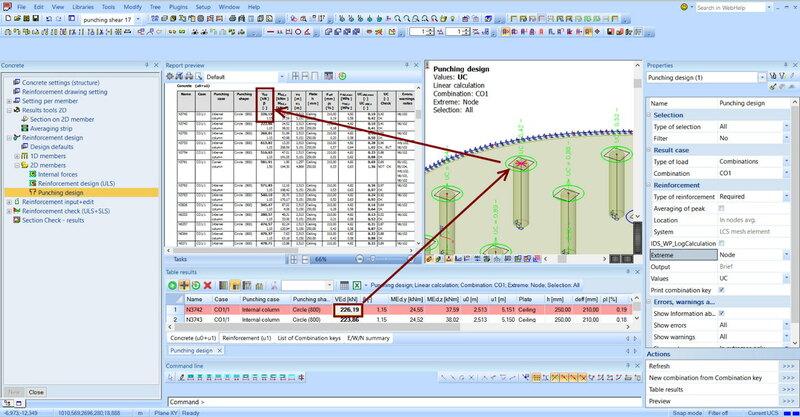 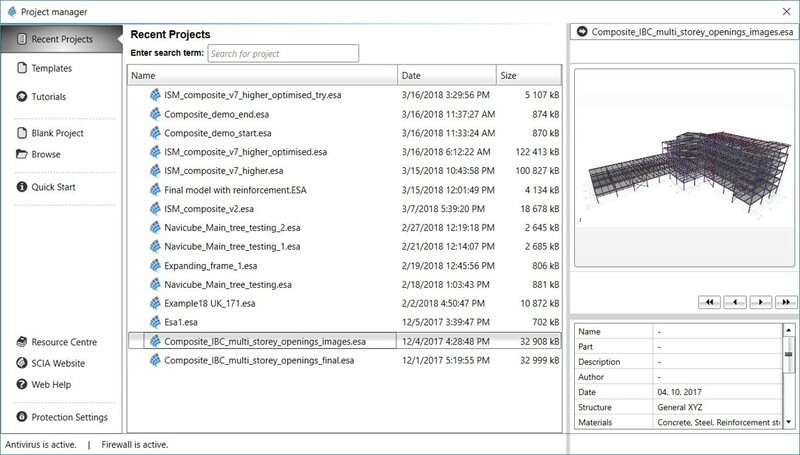 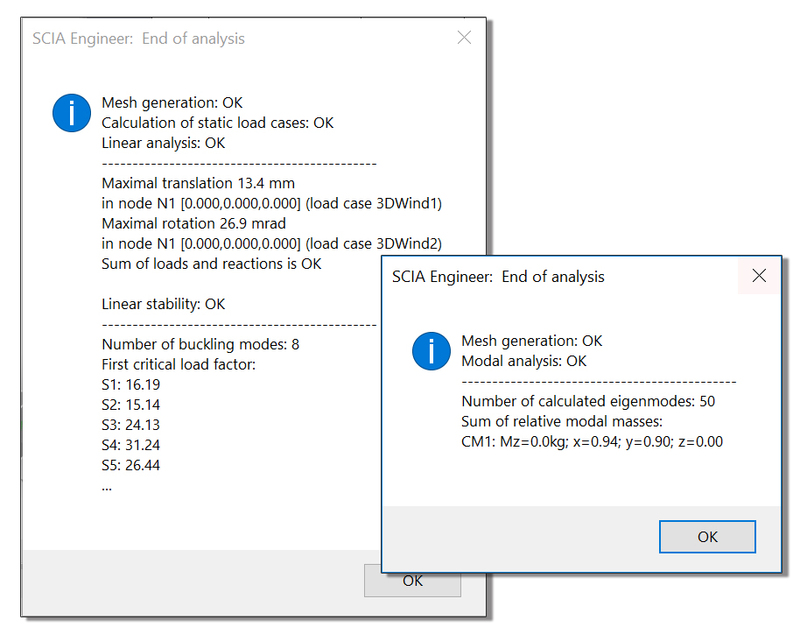 WANT TO KNOW MORE ABOUT SCIA ENGINEER 18.1? 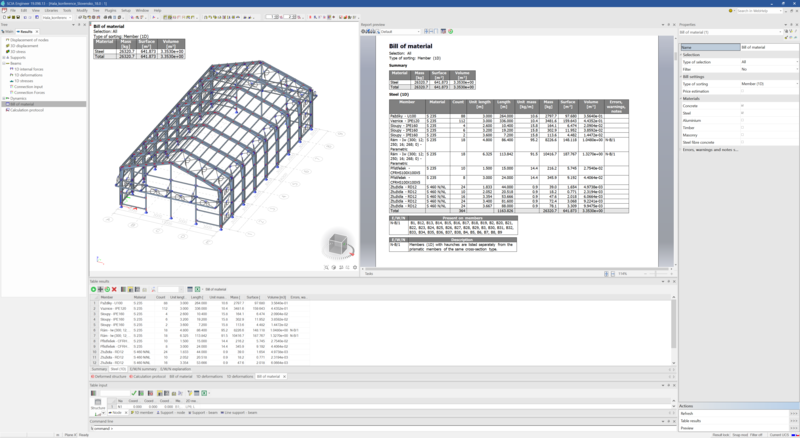 Register today for our upcoming webinars. 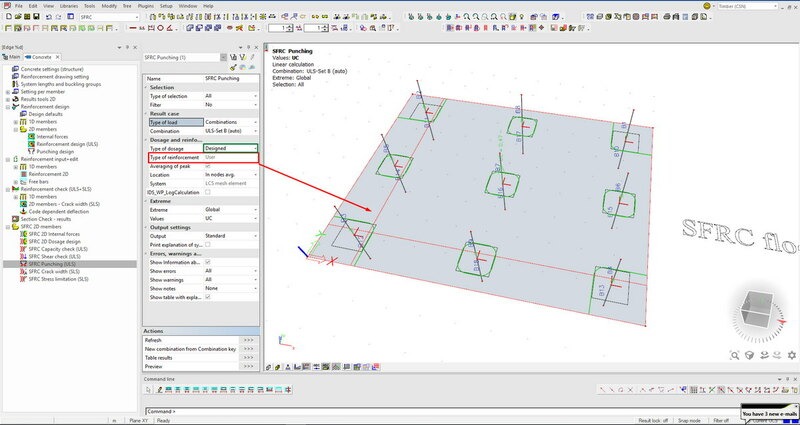 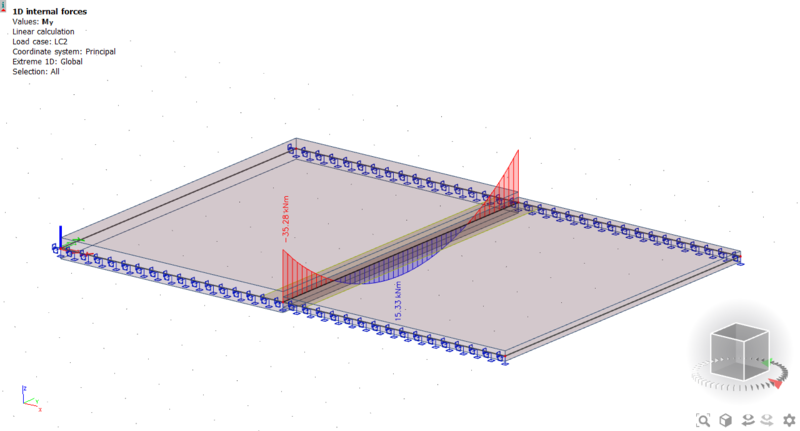 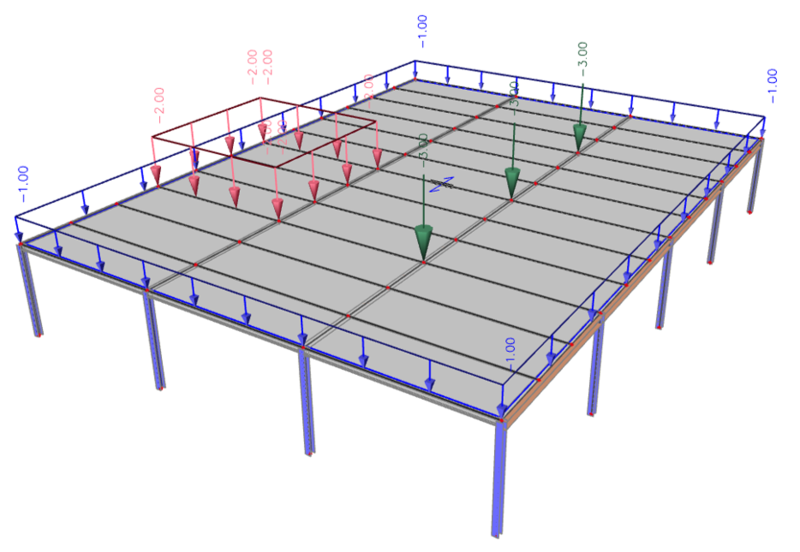 Calculation of long term deflections also for slabs with ribs.